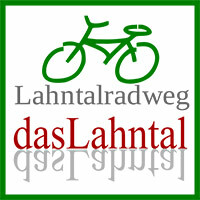 The outstandingly developed Lahntalradweg opens up the beauty of the region. 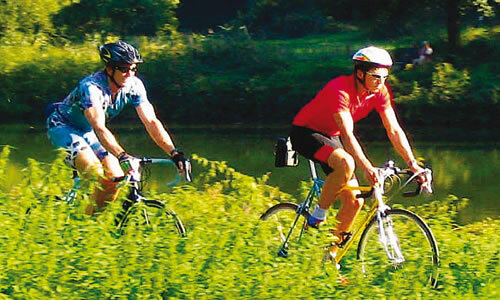 Follow the route through a harmoniously grown landscape with varied natural features. 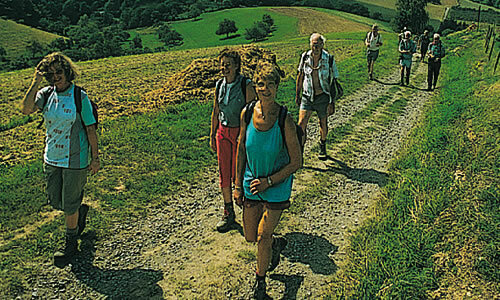 Walks, small excursions and hikes are possible from the campsite. The Lahnwanderweg and signposted circular walks in different lengths and degrees of difficulty are available. The Lahn is a real paradise for water hikers. 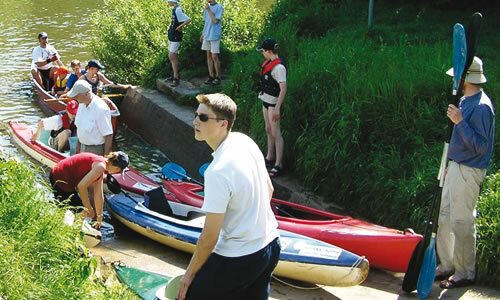 During a tour on the Lahn, everyone can enjoy the magnificent landscape of the Lahn valley from the first row. After you have finished your boat trip, you will get off to a comfortable and safe place in our boat slip (boat exit).